· Only members may submit photos. There is no charge to participate. · Photos taken in the past five years will be eligible for submission. 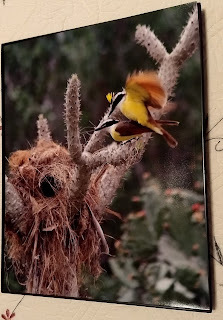 · Photos must be of South Texas birds that are in an urban setting. 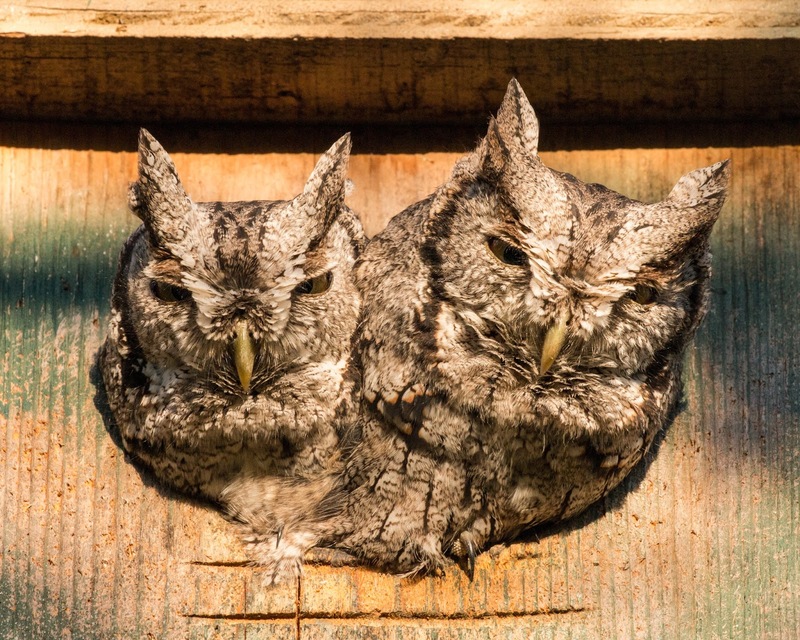 At a backyard feeder or bird house, on a fence or water feature, on a water tower or high line wire. Anything that depicts birds in the city. · There will be a limit of 3 (three) entries per member. · Printed photo entries 8 X 10 or 8 ½ X 11 must be delivered per one of the following in order to be reviewed before the Festival. o Brought to the ACAS October 11, 2018 meeting. 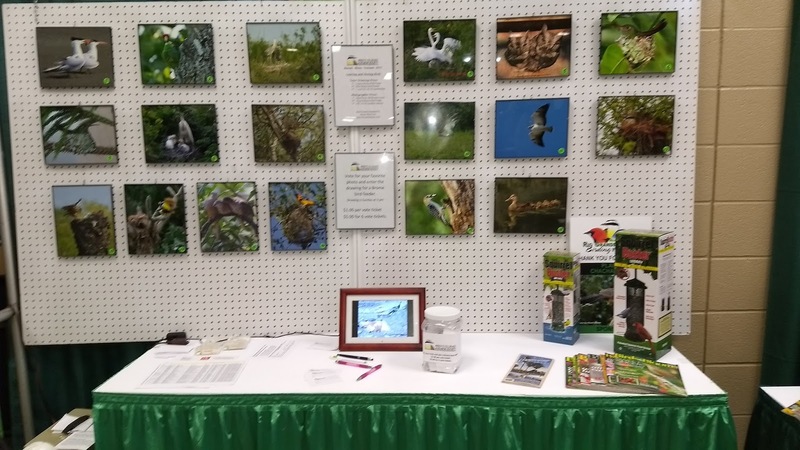 · Eighteen printed photos, after review, will be displayed at the ACAS booth at the RGV Birding Festival November 8-11, 2018 to be voted on by the trade show attendees. · The photographers of the first, second and third place photographs, as determined by the Festival voters, will be awarded prizes. · The winners will be announced at the November 15, 2018 ACAS program meeting at the Harlingen Library, meeting begins at 6:00 pm. Photos will be returned at the November or December meeting. The photos may be donated to ACAS for educational purposes. · All photos entered may be used by ACAS for any official publication. WINNERS OF PHOTO CONTEST ANNOUNCED! Anna wins a Brome Bird Care Seed Saver 200, Nola wins a Brome Peanut Feeder and Paul a one year extension on his Arroyo Colorado Audubon membership. Congratulations to our winners and all our photographers. The voting was very close with only 5 votes separating the top three. Our booth at the RGVBF is a popular one as there are beautiful photos to look at and chose from. At $1 a vote or 6 for $5 you can help the photographer win the most votes and a Brome Bird Feeder. Voters also get entered into a drawing for a Brome Bird Feeder. Votes will be counted at 3:00 pm Sunday November 12 following the voter drawing. The winning photo will be posted here and on the Facebook page for both ACAS and RGVBF. A highlight of ACAS's participation in the Rio Grande Valley Birding Festival each November is our member photo contest. Finalists are chosen at the October meeting and their photos are displayed at our festival booth for festival-goers to see and vote on. Votes/tickets are available for sale at our Festival booth and both voters and contestants are eligible for prizes as outlined in the rules below. Only members may submit photos. There is no charge to participate. Photos taken in the past five years will be eligible for submission. 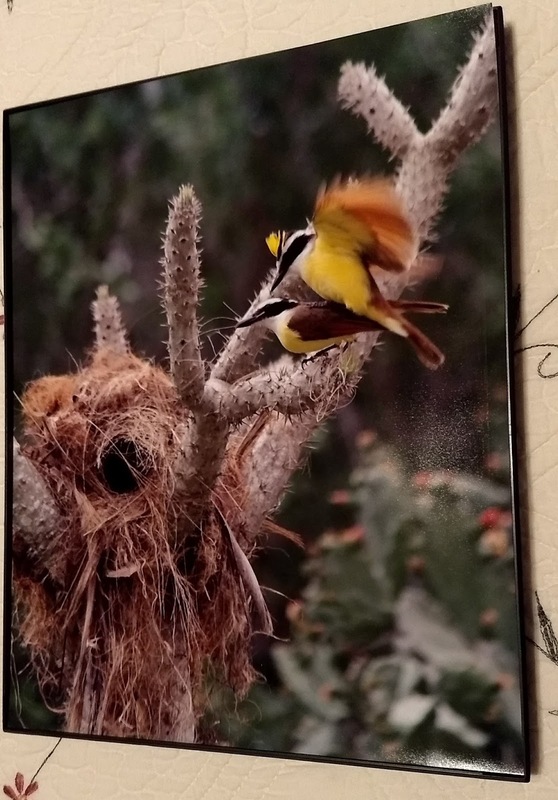 Photos must be of South Texas birds that are engaged in courting displays, plumage displays, gathering nest materials, nest construction, feeding of nestlings, parasitism or other habits and behaviors of reproductive efforts. Use common sense and do not disturb the birds when capturing your photos. With the long lens for SLR cameras and telephoto of point and shoot it is not necessary to come into close contact with the birds at this critical time. There will be a limit of 3 (three) entries per member. Printed photo entries 8 X 10 or 8 ½ X 11 must be delivered per one of the following in order to be reviewed before the Festival. Brought to the ACAS October 12, 2017 meeting. 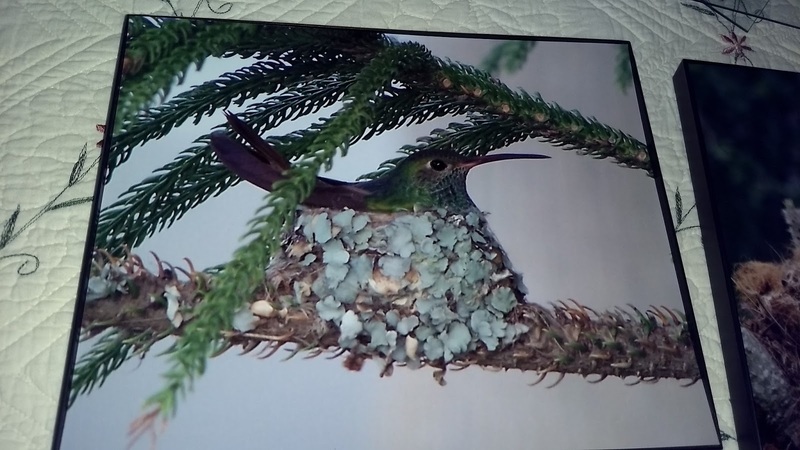 Eighteen printed photos, after review, will be displayed at the ACAS booth at the RGV Birding Festival November 9-12, 2017 to be voted on by the trade show attendees. The photographers of the first, second and third place photographs, as determined by the Festival voters, will be awarded prizes. The winners will be announced at the November 16, 2017 ACAS program meeting at the Harlingen Library, meeting begins at 6:00 pm. Photos will be returned at the November or December meeting. The photos may be donated to ACAS for educational purposes. All photos entered may be used by ACAS for any official publication.